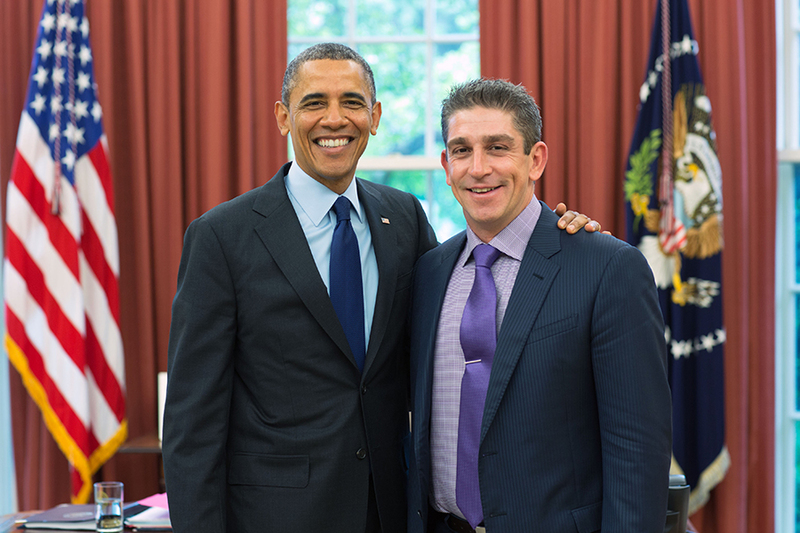 The Richard Blanco Fellowship in Creative Writing was established in honor of alum Richard Blanco, upon the celebration of the 25th anniversary of FIU's Creative Writing Program. Through this fellowship, we aim to build an endowment to support master's-level graduate students from diverse backgrounds and disciplines in the Creative Writing program, providing students significant opportunities for future career development. 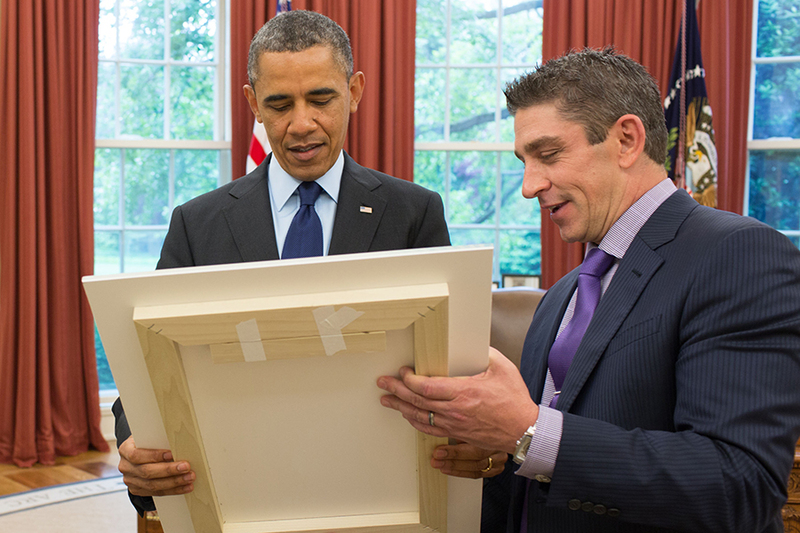 Perhaps no one has brought FIU onto the national and international stage as much as two-time alumnus Richard Blanco. After the re-election of President Barack Obama, Richard was named the fifth Presidential Inaugural Poet in U.S. history, joining the ranks of luminary American poets Robert Frost and Maya Angelou. He is the youngest, first Latino, immigrant, and gay person to serve in such a role, reciting "One Today," an original poem he wrote for President Obama's second inauguration in January 2013. Born in Spain to Cuban exile parents, Richard was raised in Miami. He holds engineering ('91) and creative writing ('97) degrees from FIU and leads successful careers in both fields. Richard's journey is a powerful demonstration of the innovative and diverse spirit of FIU. Through this fellowship, we will foster Creative Writing Fellows in pursuit of their own paths in their respective professional fields.